Display Risers, Acrylic, Set of Three - 4", 6" and 8" | Product Merchandising | Clip Strip Corp. 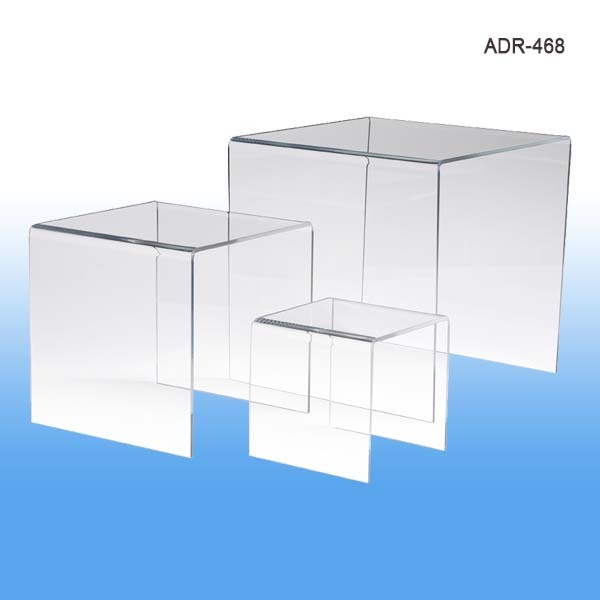 Minimum quantity for "Display Risers, Acrylic, Set of Three - 4", 6" & 8", ADR-468" is 6. Sizes of each riser: 4", 6" and 8"